If you cannot find what you are looking for, please make an enquiry with the form below. Master Drawings in New York works closely with museums and welcomes their involvement in our events. Please complete the form below if your museum or cultural institution would like to get involved in Master Drawings in New York. Master Drawings in New York's established relationships with art buyers, curators, galleries, museums, press and social media are valuable and diverse. 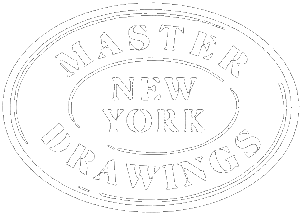 There are a number of exciting partnership opportunities at Master Drawings in New York which provide organisations with a unique opportunity to access and engage with a sophisticated and discerning audience. Thank you for your interest in applying to Master Drawings in New York. Please fill out the form below and one of our representatives will be in contact soon.